You may think that picture your friend tagged you in is no big deal, but what if a prospective college admissions officer saw it? Would they notice anything that could hurt your chances of being placed in the admit pile? It seems every year there is a story about social media coming into play with admissions. 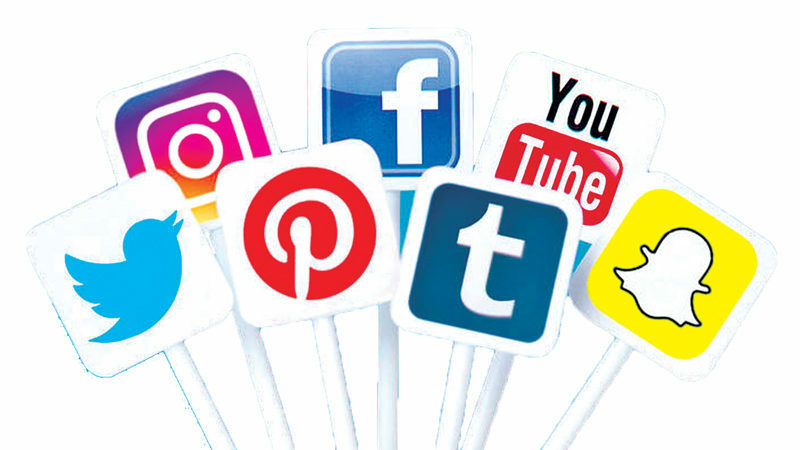 We encourage all of our students to always do a social media audit and make sure their privacy settings are turned on and a simple Google search on their name doesn't bring up anything we wouldn't want a college to find. Here's an article where admissions officers discuss their searching of social media.